Summer start for the year. Weather was very warm by lovely sunny day. 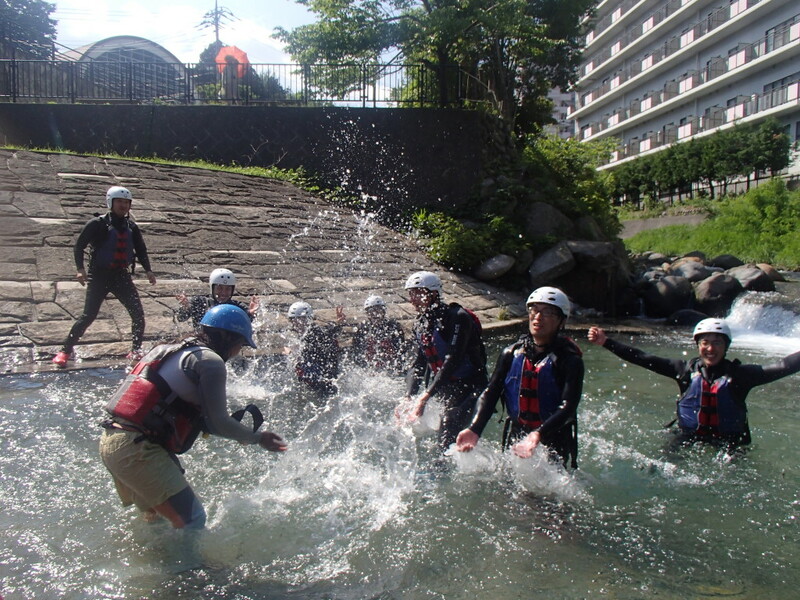 It was so much fun in the river. We were so much happy to do water fighting each other. It was brilliant day with our awesome people who came to do rafting with Jug Sports!! !